Dr Mel Bates, writing earlier this year in the Irish Medical times Said “The out-of-hours service is a very different environment to the familiar surroundings and supports of the daytime GP experience. Northdoc’s ‘Doctor’s handbook’ is a quick reference guide to support doctors working in the DDoc out-of-hours service. We saw the lack of ‘easy to hand’ material that GPs are used to having in their day work and sought to fill this gap. The guide is a reference for GPs who come across unfamiliar patient presentations such as involuntary admissions, or vulnerable patient groups such as the homeless. Throughout the handbook there are ‘Traffic Light Systems’ (e.g. 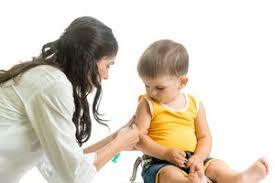 sepsis in babies), age based heart and respiratory rates and ibuprofen/paracetamol dosing charts for young children. There are algorithms for acute bronchitis, acute gastroenteritis, colic, UTIs in infants and children, anaphylaxis and guidance on antibiotic dosage. There is also a section on mental health, which gives guidance and samples of forms “that must be just right” for involuntary admissions. 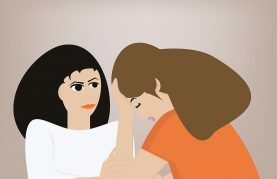 Samples of the MMSE (Mini-Mental State Examination), forms to be filled, and general tips on who to contact and where they can be contacted during out of hours is also included. There is also useful guidance on vulnerable patient groups, including travellers, victims of assault and domestic violence. “The patient makes their own assessment of the doctor in the first 20 seconds, hence the handbook includes advice on how to get this right every time. Our own daytime experience may be mainly with children or the elderly. Working an out-of-hours shift, we may come across the homeless or victims of domestic violence or members of the travelling community for the first time. Dr Austin O’Carroll kindly wrote the section on the homeless, Dr Rosemary Gillan wrote on domestic violence, Dr Fiona Moynihan on Traveller’s Health and Dr Deirdre Lundy updated our emergency contraception section. Profs John Murphy and Alf Nicholson, both of the Children’s University Hospital, Temple Street, kindly gave us permission to reproduce some of their paediatric algorithms in the children’s section of the handbook. These include a quick summary of the management of a number of common childhood ailments that might present out of hours. Child protection issues and how to deal with unaccompanied minors under 16 years of age presenting by themselves are also other important issues out of hours. Every doctor who wants to work in DDoc for the first time has a face-to-face induction. This focuses particularly on how the system in DDoc works, whether the doctor starts with a car shift or treatment centre shift. 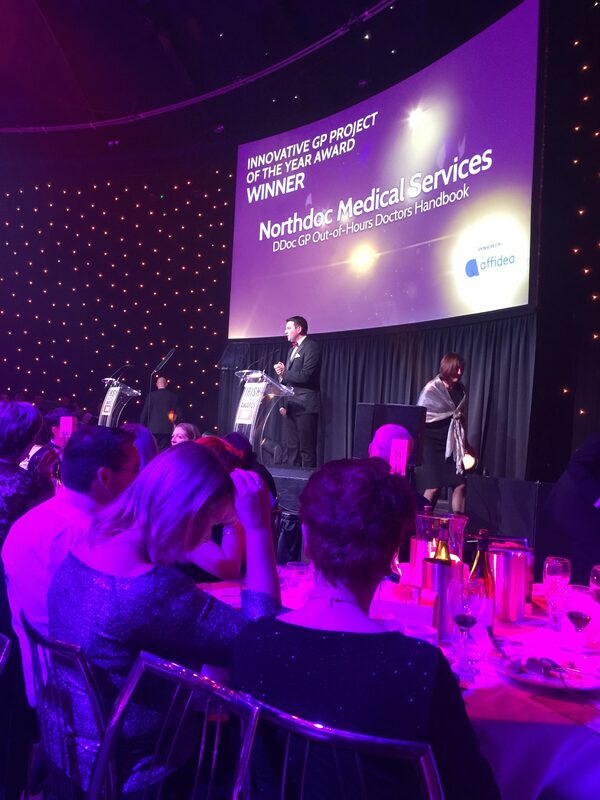 The ‘SAFE’ in the title refers to Northdoc’s commitment to providing a Supported and professional service for both GPs and patients; an ‘Assessment’ system for clinical notes standards; a ‘Familiar’ environment across all the centres; and a commitment to continued ‘Excellence’ in the provision of GP care in North Dublin. It is now planned to develop a smartphone app, making the advice even easier to access for the busy GP on-call. 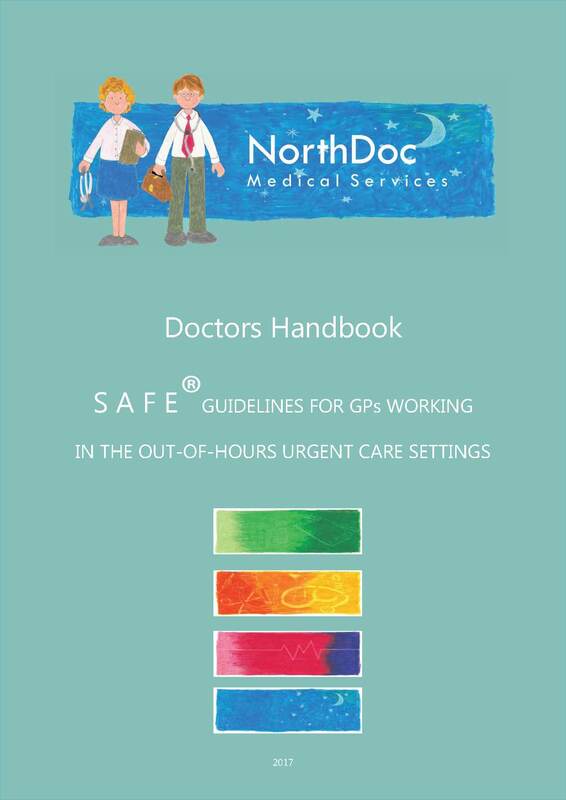 The handbook was authored, edited, and designed in-house by Northdoc staff. Illustrations were done by Ciara Winkelmann. 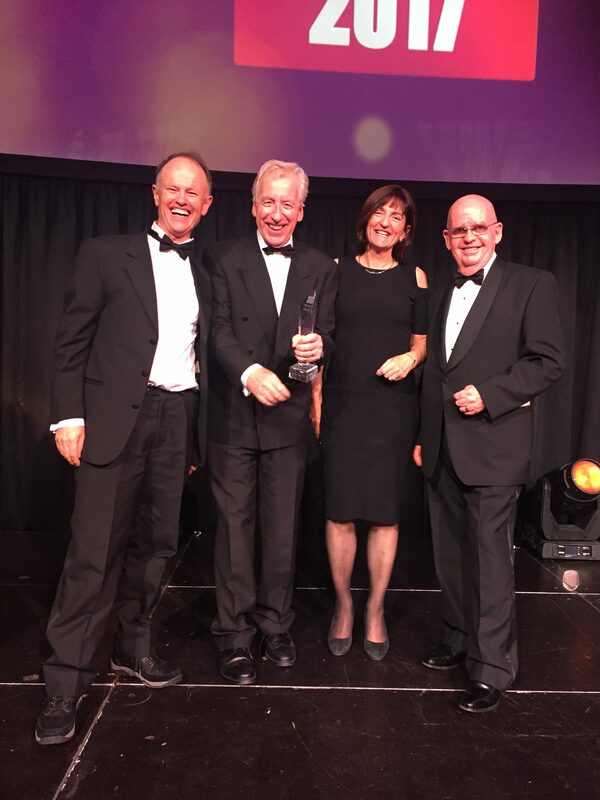 The Judging panel were Dr Dermot Power, Consultant Geriatrician – Mater hospital, Dara Gantley former editor of the Irish medical times, Dr Ellen O’Sullivan, consultant Anaesthetist – St James’s Hospital, Eoin McAtamney, President – The Pharmaceutical Managers’ Institute of Ireland. 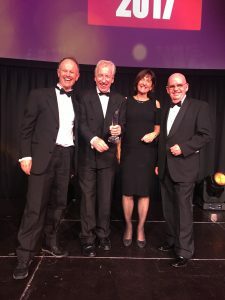 Dr Muiris Houston, Medical Journalist – The Irish times and Stephen McMahon, CEO – Irish patients Association.